Feature: The History of Monolith Soft! 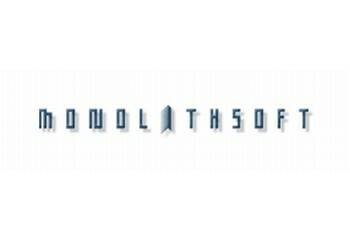 Monolith Soft, is a Japanese video game development company that has been developing video games since the Playstation 2 era with noteworthy titles such as Xenosaga and has released several games for Nintendo consoles and handhelds! The company was founded on October 1st 1999 by former Square Soft producer Hirohide Sugiura and director Tetsuya Takahashi which was thanks to funding they had received from Namco. On May 6th 2007, Nintendo gained controlling interest in the company after Namco Bandai had sold much of its stock in Monolith Soft to Nintendo. Namco later sold its remaining stock of the company to Nintendo which made Monolith Soft a first party developer for Nintendo. 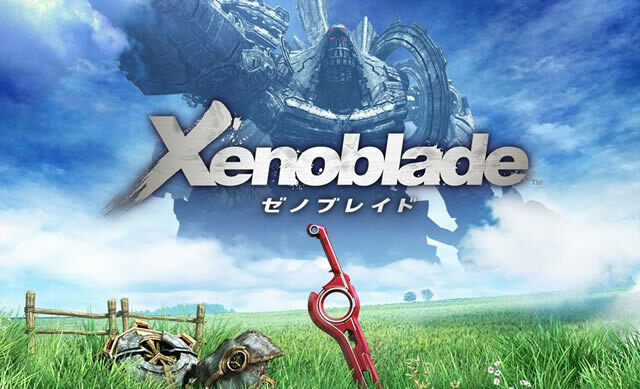 The company has since gone on to make amazing Nintendo titles such as Baten Kaitos Origins for the Gamecube as well as Disaster: Day of Crisis, and Xenoblade Chronicles for the Wii which are some of their best works yet! Whether you are a fan or not the company has had an interesting history to say the least and we'd like to hear your thoughts about this article! Re: Feature: The History of Monolith Soft! Didn't Monolith Soft create Xenogears for the Playstation One?